Who are you? 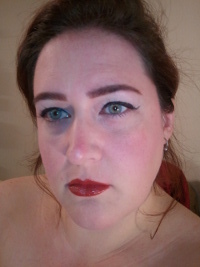 : Odd Bodkin Renaissance Shop, Inspired by History, Designed for You! Home :: Who are you? 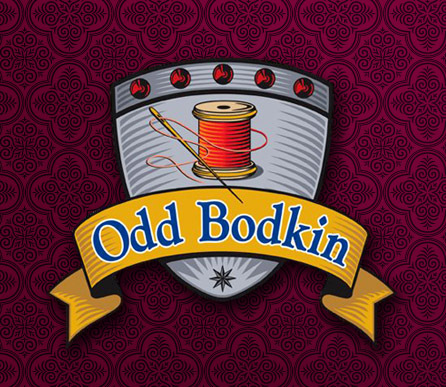 Odd Bodkin Renaissance Shop is a small retail store and workshop in the heart of Historic Downtown Miamisburg. We call it that cuz it's old. It's also pretty quaint. It reminds one of Mayberry. Check out the other links to find out more about us. As Data would say (paraphrased of course), "To know us, is to love us. Those who know us, love us. Those who don't know us, love us from afar..."